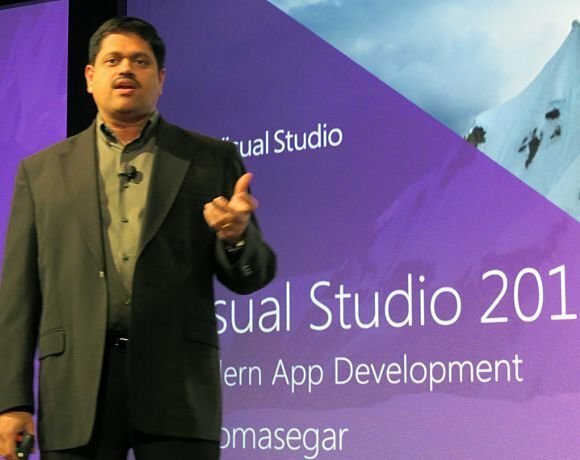 Connected devices, continuous services” was Microsoft’s mantra at the recent launch of Visual Studio 2012 – the primary development tool for Windows. This is the essence of what the company considers a modern app – another often-repeated phrase. Although Microsoft emphasised that the client for a so-called modern app is not necessarily Windows 8, the tablet personality side of the new operating system (OS) is tailor-made for the concept, which includes the idea of high usability and rich interactivity as well as correct functionality.